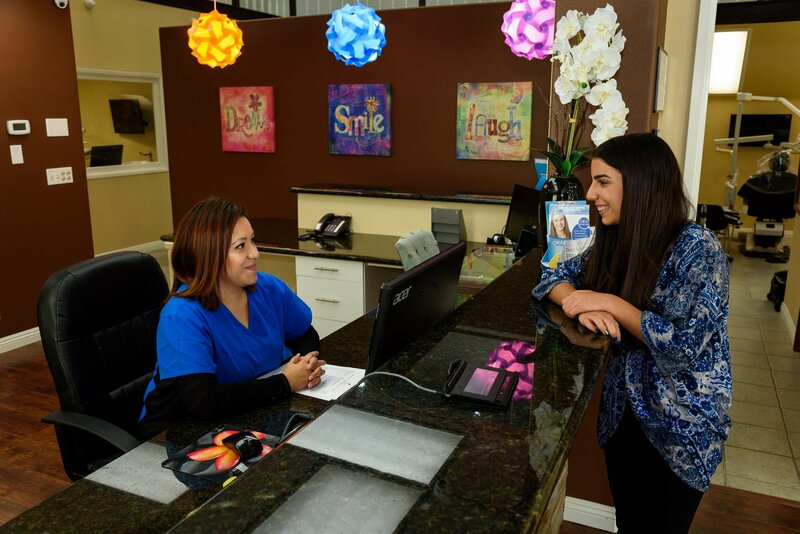 Adult orthodontics at our bellflower office can improve your oral health, in addition to your overall health. 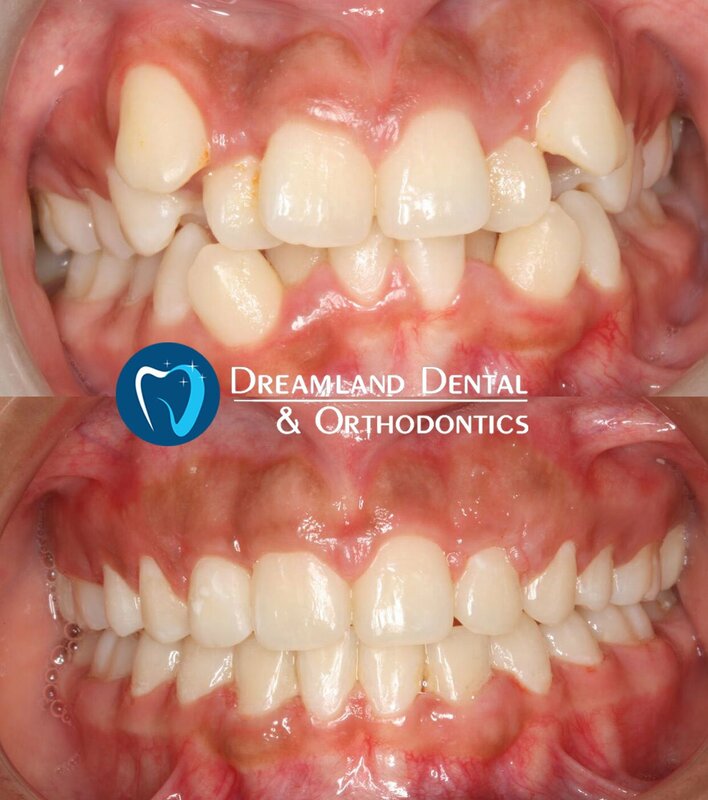 Perfectly aligned, straight teeth have always been a Hollywood aesthetic standard, but such face-value advantages pale in comparison to the health benefits aligned teeth provide. 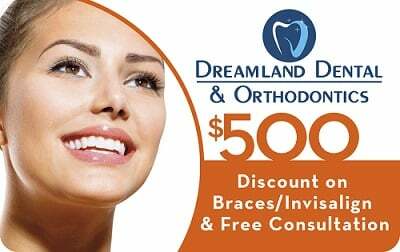 Whether you have crooked or misaligned teeth, braces are the least invasive solution to fixing that smile. Gone are the days where braces were limited to pre-teens and adolescents. Adult braces have made the process of obtaining and managing braces much more comfortable and discreet. Adult orthodontics can improve your oral health by making teeth easier to clean. When teeth are crooked or misaligned, it’s difficult to clean efficiently at home. The act of flossing is a rare routine for many people, and when flossing is not performed or conducted correctly, you miss cleaning 40% of your tooth. Dangerous and unhealthy bacteria can build up if dental cleaning is not done properly, which can lead to poor oral- like cavities and gum disease. In addition to these oral health issues, severe dental infections can sometimes lead to an increased risk of heart disease and stroke in some people. Bacteria from a gum infection can get into your internal blood stream, and contribute to an inflammation of blood vessels. 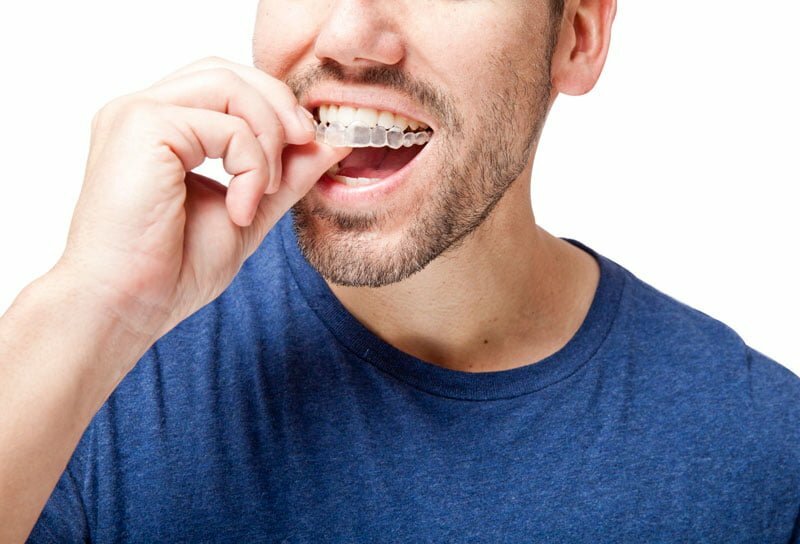 Adult orthodontics make it much easier to ensure that teeth are cleaned the way they are supposed to be, and can also decrease the risk of needing implants or dentures down the line. Your good health is a major factor in enjoying your life. Whether you’ve been conscious of the shape of your teeth for some time, or you have a slightly misaligned bite, it’s never too late to get braces. Adult orthodontics can improve your health and your internal health. With options like Invisalign and programs like CareCredit, adult orthodontic care is more accessible than ever. If you have questions or concerns about your oral health and whether adult orthodontics could be a solution for you, call us for a consultation today!